Come rain, hail or shine (but cancelled for lightning! 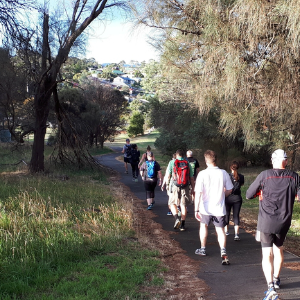 ), Ascent Fitness has two 60-minute walking group sessions each week in Launceston. 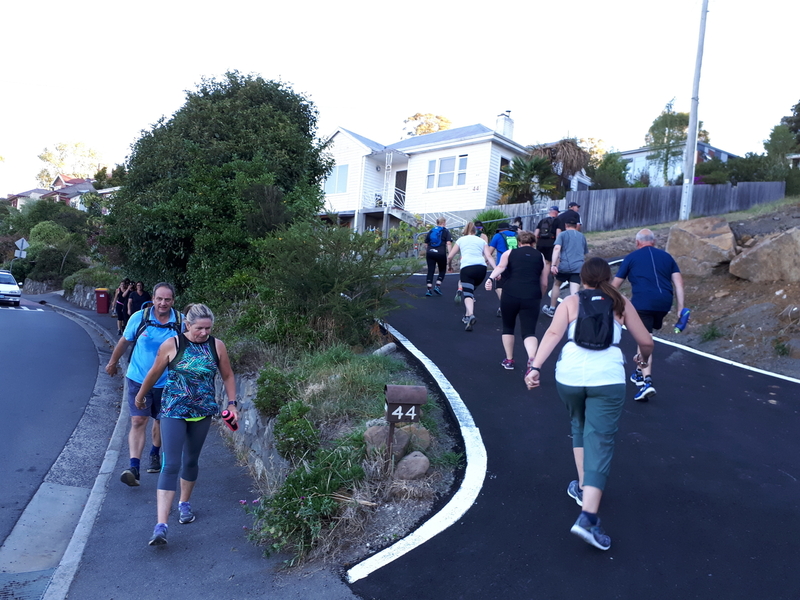 Tuesday mornings start off at 6 am with Morning Walking Workout and, at 6.00 pm each Wednesday, Hump Day Hill Sesh gets you over the peak of the week. 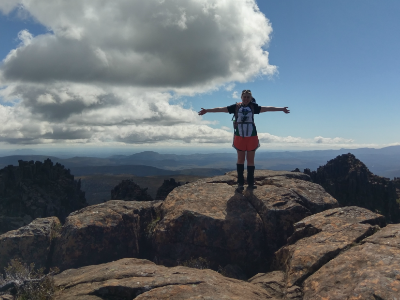 A new start point in the greater Launceston area each session keeps things fresh and you will definitely find yourself in places you did not know existed. What a way to get to know your own back yard, while walking for fitness! 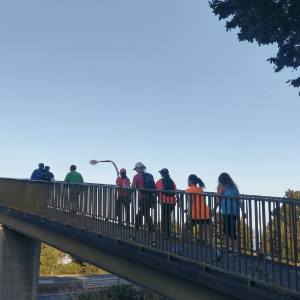 The walks are circuits and are timed strictly to be completed at the 1-hour mark (more so with Morning Walking Workout), so be prepared for brisk walking! 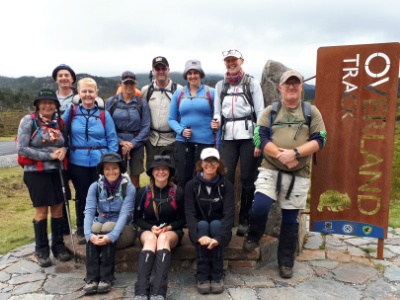 With an unsurpassed knowledge of the greater Launceston area on foot, a wide range of fitness levels can be catered for in the one walking group. 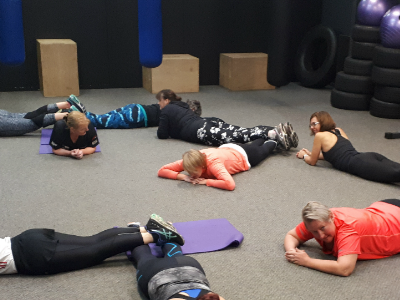 If you’re not sure where your fitness levels are at, contact John from Ascent Fitness here and make a booking for a 1-on-1 walking fitness test. To check the starting point of each walk, visit our Facebook Event Pages. Turn up on the day with $10 or pre-purchase a session below. To enquire about upcoming program packages or personal training, contact John. You may also wish to view our full month’s calendar. Purchase a session below or read more about how you can join us here.. This ticket is valid only for the upcoming morning walking session. You can either book a session here online, or bring $10 with you on the day. This ticket is valid only for the upcoming evening walking session. You can book a session online here or bring $10 with you on the day. 60 minutes from start to finish. DO OUR WEEKLY WALKING PROGRAMS SUIT YOUR REQUIREMENTS? GET IN TOUCH WITH US. Training Program To Best Suit Your Style & Fitness. Fitness Events & Prep Programs.